As part of its quarterly earnings press release, Apple has confirmed that OS X 10.8 Mountain Lion, the latest version of its desktop operating system, will be released via the Mac App Store tomorrow. Priced at $19.99, Mountain Lion brings a number of elements from iOS to the Mac with new features including Notification Center, expanded iCloud support, Reminders, a revamped Messages app, and more. 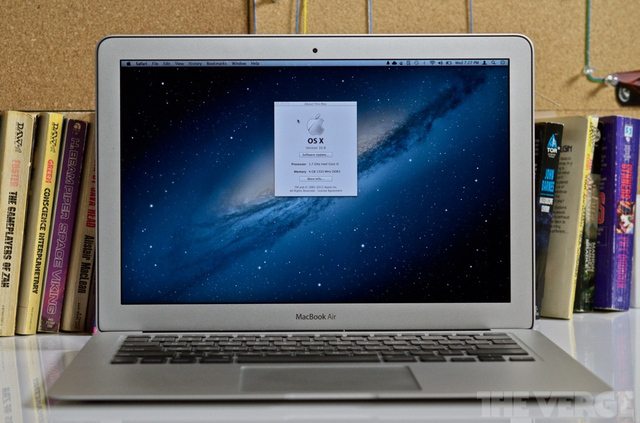 We took an in-depth look at an early preview of OS X 10.8 back in February, and Apple has also detailed each of the 200+ new features you'll find inside the OS starting tomorrow. When the moment does finally arrive, you'll need to be running either Mac OS X Lion or the most recent version of Snow Leopard (10.6.8) to upgrade.